A lot of companies say they can make cables. 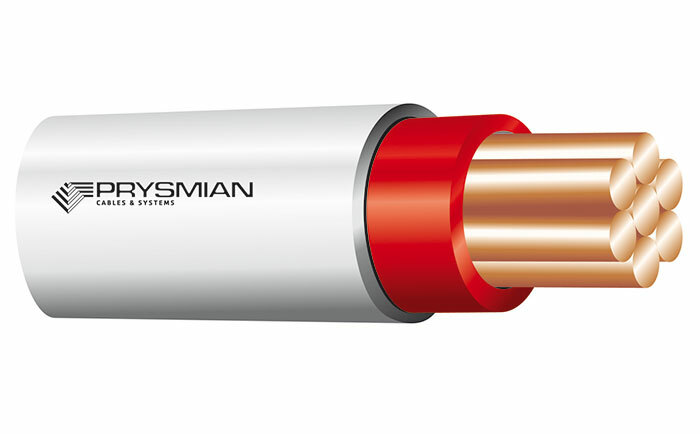 But we’re Australia’s leading cable manufacturer. So if sustainable practices are part of your business – you can count us in. Green Star certification is Australia’s only national, voluntary rating system for environmentally sound building practices. Assessed buildings can achieve a Green Star rating from 1 to 6 and our PVC cables can help you achieve points. 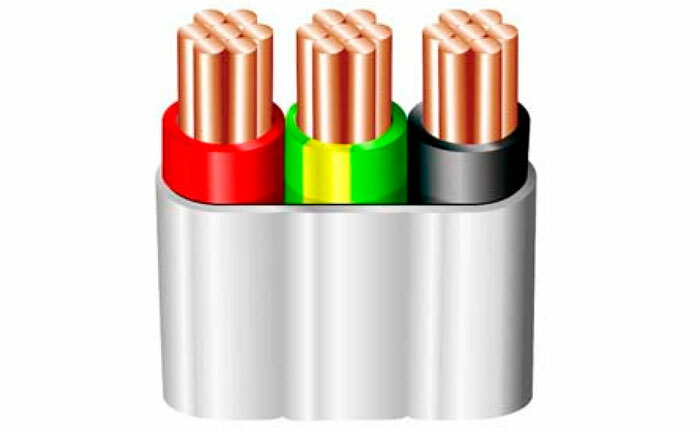 Our 0.6/1kV Single Core Building Wires and Earths, have a copper conductor, V-90 PVC insulation and are unsheathed. 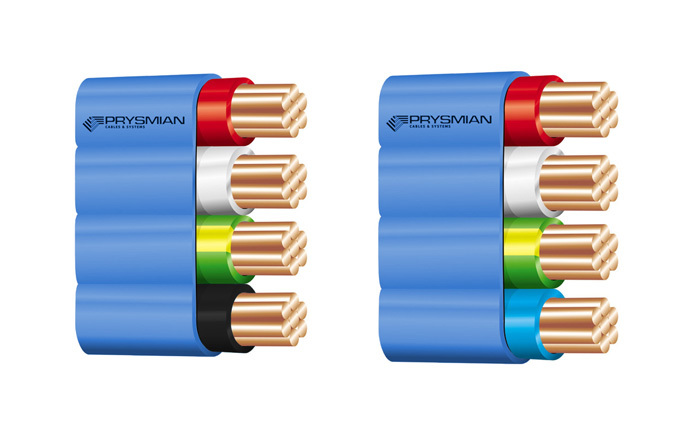 These standard cables are manufactured in accordance with AS/NZS 5000.1. 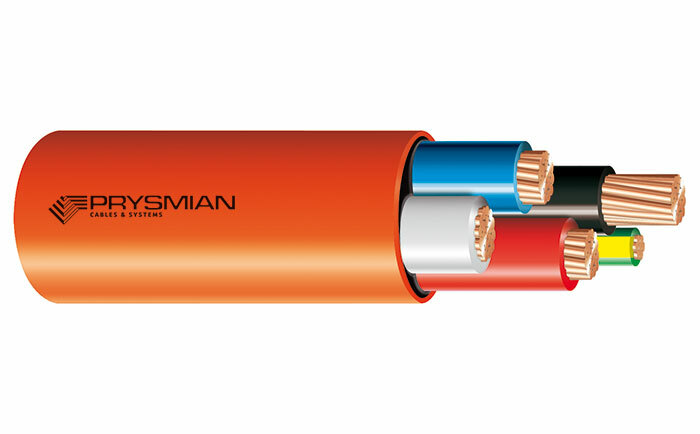 3 Core plus Earth Flat TPS Cable, Copper Conductor, V-90 PVC Insulated and 3V-90 PVC Sheathed, to AS/NZS 5000.2. 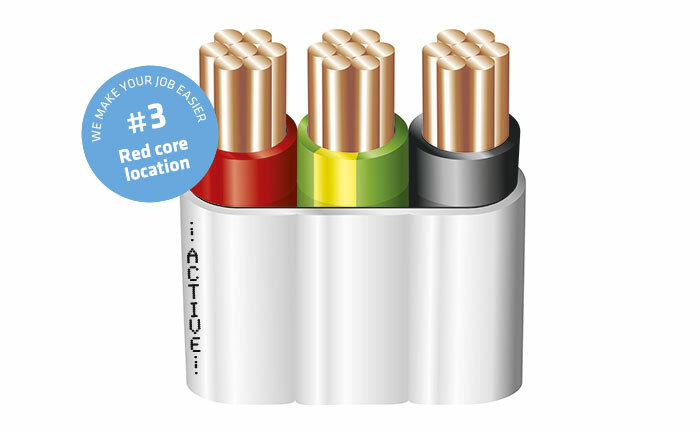 With our new ActivEdge™ twin and earth flat cables you will know straight away where the active core is. Simply look at the sheath! No need for nicking or stripping which will save you time on installation – and money. This is just one of the many features and services we offer to make your life easier. Be proActive, choose the right Edge! Available sizes & pack lengths: 1.5 mm² & 2.5 mm² in 100 m and 500 m plastic reels.